I bought a set of keyhole covers a few years back and I've been very happy with how they look (such a huge mod to my car, right?!) but one of them got chipped by some moron who decided to try and pull one out to look at it one day. Finally got around to ordering a new set today. This got me to wondering how many people have them? Love them? Hate them? The paint doesn't stick very well to the plastic, so I had a few come apart without anyone trying to remove them. I'm back to running without them. It could be. It could also be in Mods & Parts. Or it could be in Racing & Competition because of the huge aerodynamic advantage I am sure they could give you at the track; surely they would be worth at least a half a second! But that might be offset by the large weight gain. I dunno. Tough call there on that one. I'm sure there are at least two schools of thought on that bit. I think carbon fiber ones would be far superior though. Or maybe titanium. Yeah... that's the ticket. Who doesn't like titanium? Be thankful it isn't about how to keep cats off the car, eh? Not really sure how I feel about them. I feel like they are suppose to be used for a clean aesthetic, but at the same time the outline of the hole is still there. 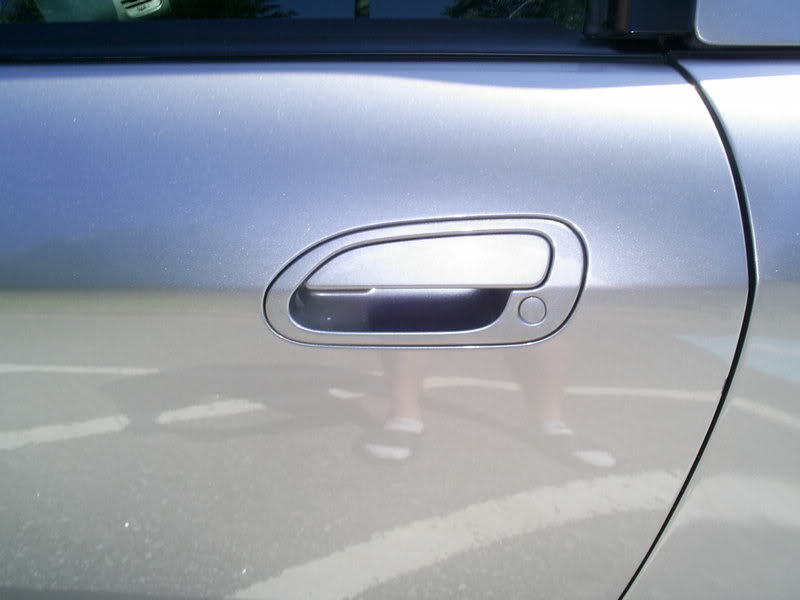 If I really wanted to go for clean, I would probably go with the accord door handles. However, that throws practicality out the window. 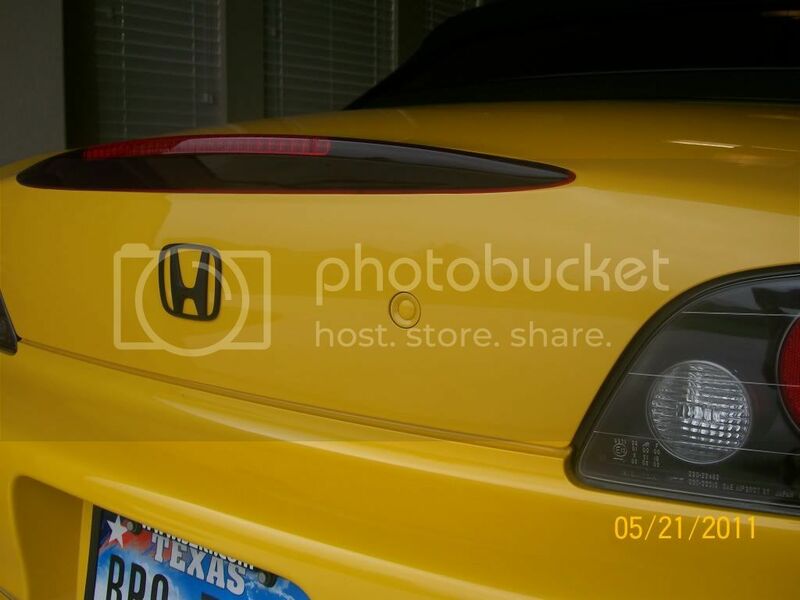 "One of the first "mods" I did when I bought the car - have had zero issues with them. I like mine. You do have to be careful and they are easy to chip. I found if you push the key hole in a little with you fingernail and the push the cover on it puts less stress on the cover so less chance of them chipping. I have a couple sets, made and given. When they chip, just sand the top down and re-apply touch up paint. This is actually on my to-do list for a ~7 year old set I have now. Not got em, want em!